Wish you just had someone to talk to that could give guidance on what you are currently going through – personal, spiritual, business? Someone that will not judge you or make fun of your ideas? Looking for a field guide to life’s journeys? Through deep listening along with intuitive logic, I can help you get to the heart of the matter and provide concrete steps to move you forward. I love helping others gain clarity on their journey. It’s something I wish I had many, many times in my life. Sessions may include various modalities such as energy healing, crystal healing, chakra clearing and balancing, and tarot readings. 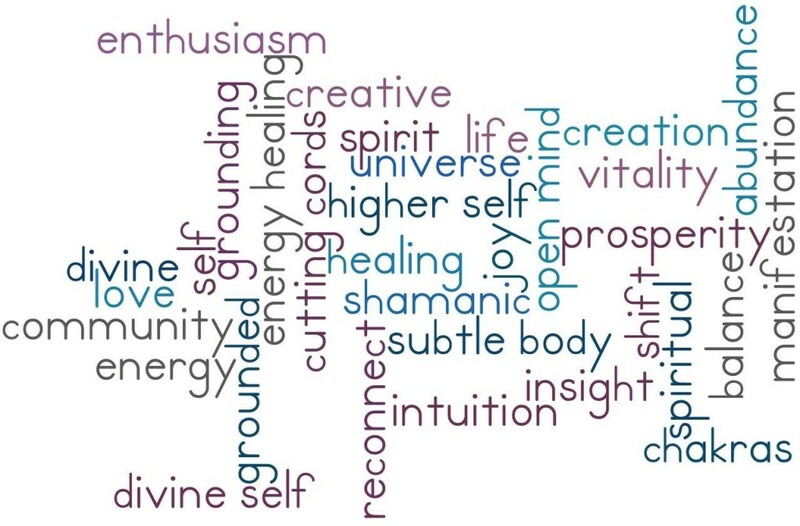 I want to share my healing gifts and intuition with you. Contact me to setup an appointment!